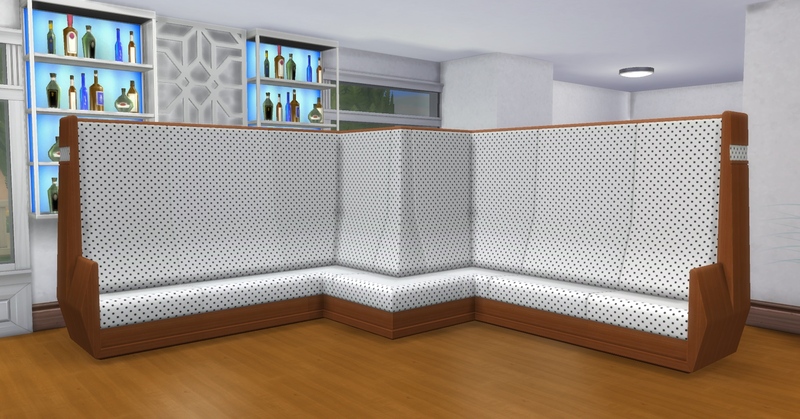 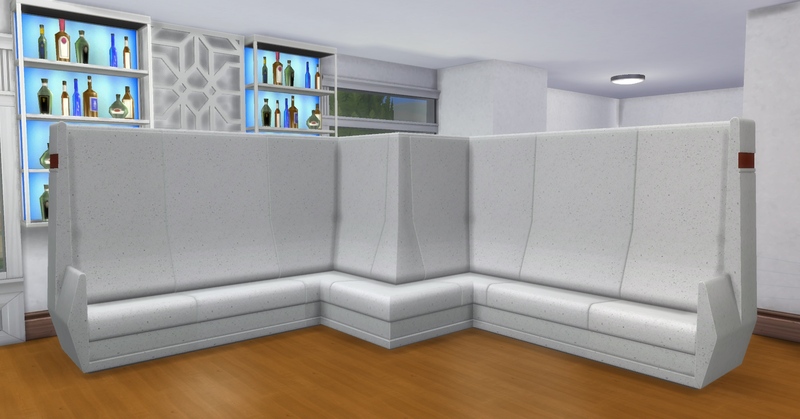 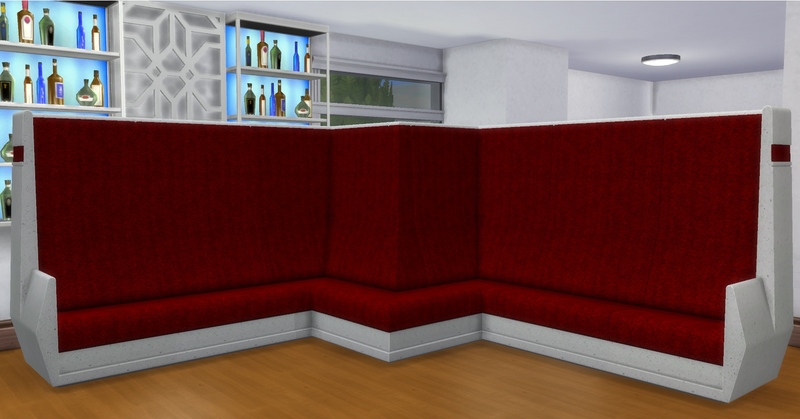 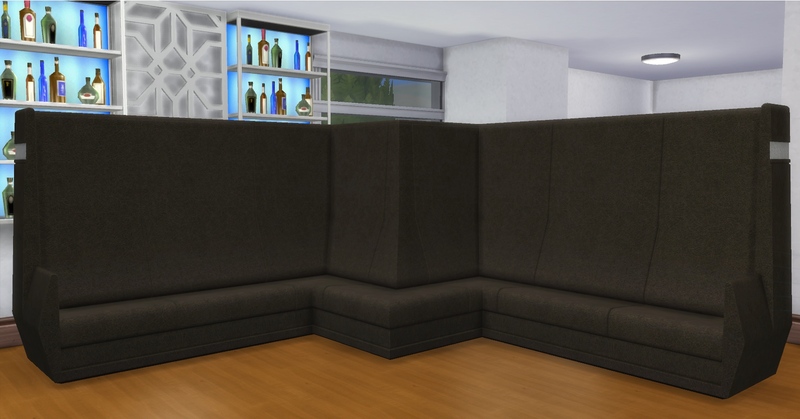 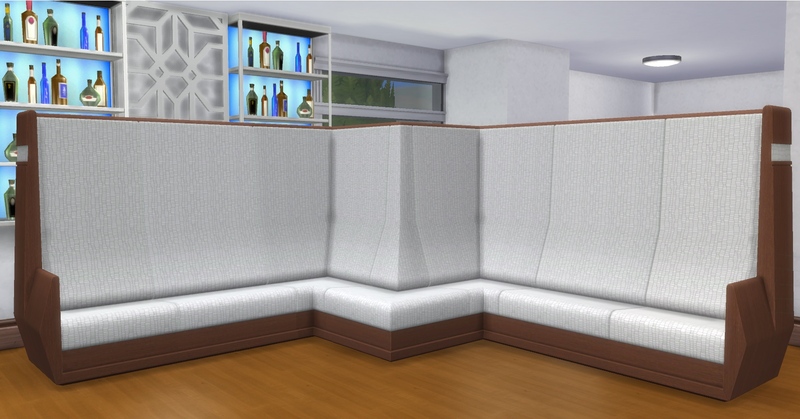 This set is a conversion of the Circulation Modular living sofa from the Sims 3. 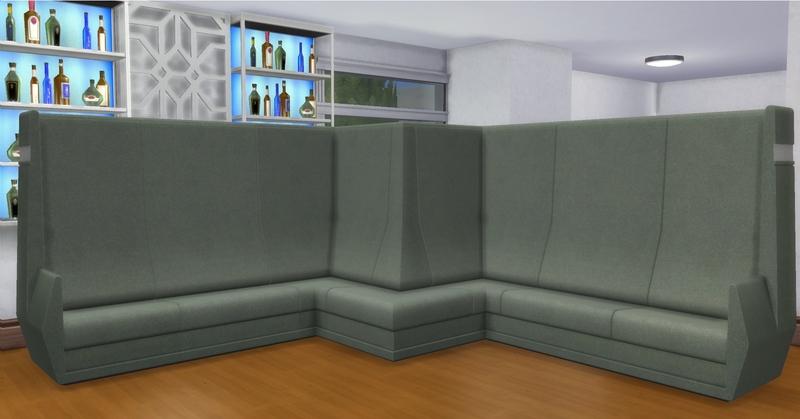 The Convex Corner and Concave Corner were made to exhibit the function of the living chair, and as such Sims can comfortably seat on them and interact without any problem. 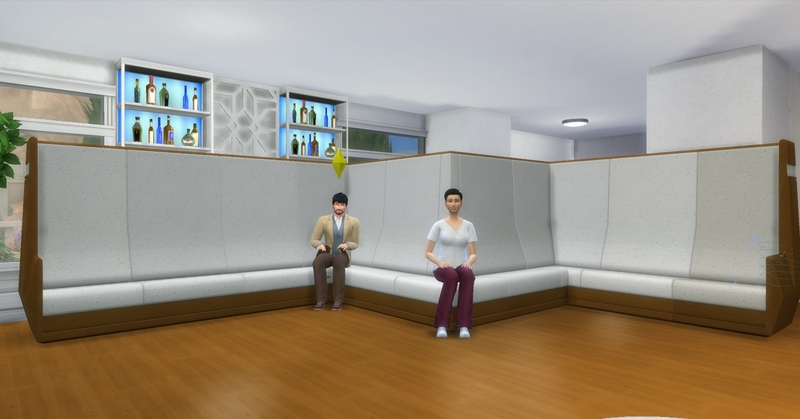 And when placing these two close to each other, you require the moveobject cheat to do it. 48 people have said thanks to AdonisPluto for this download.